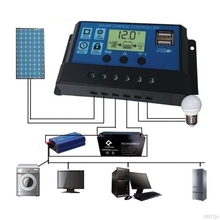 With Timer and light sensor,it could work for solar light system. Only For off-Grid PV Solar System. 1.Make sure your battery has enough voltage for the controller to recognize the battery type before first installation. 2.The battery cable should be as short as possible to minimize loss. it is not suited for nickel metal hydride, lithium ions or other batteries. 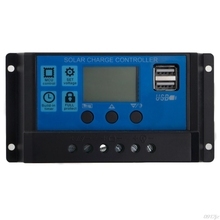 4.The charge regulator is only suitable for regulating solar modules. 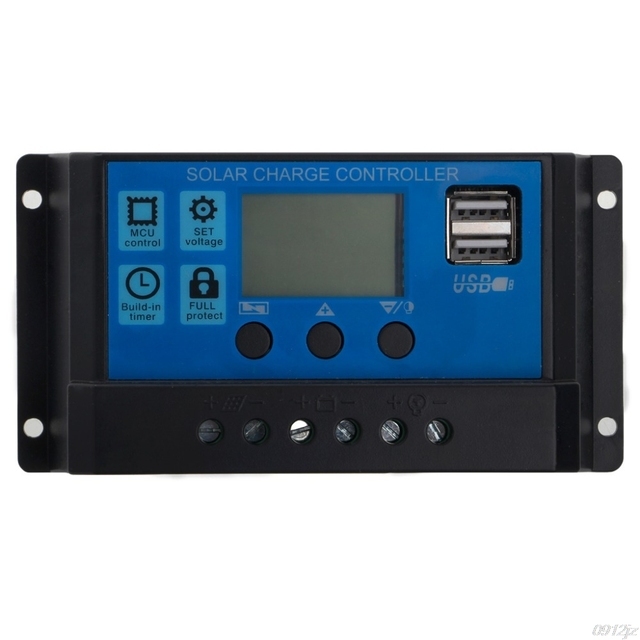 Never connect another charging source to the charge regulator. 2.One-key setting,digital display,auto memory function. 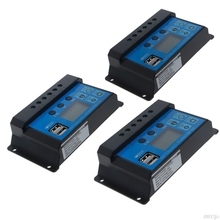 3.Fully 4-stage PWM charge management. 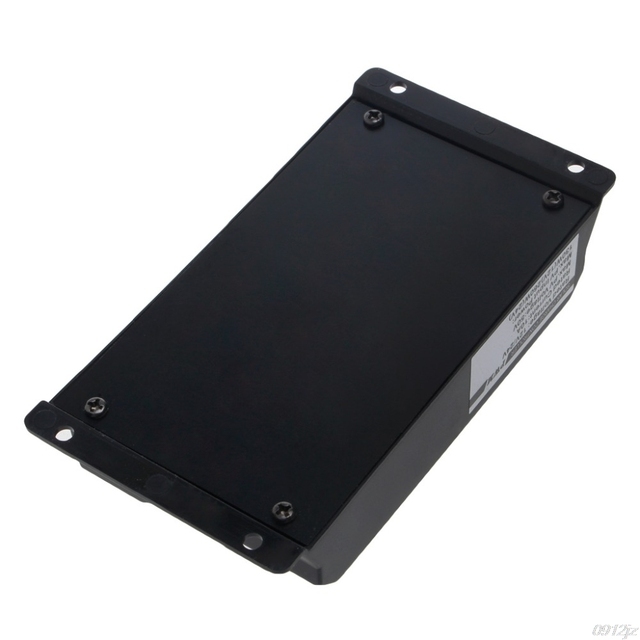 5.Dual mosfet Reverse current protections ,low heat productions. 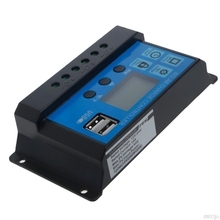 1.Connect the battery to the charge regulator – plus and minus.it will show 1 ,if it detects 12V battery, 2 if it detects 24V battery. 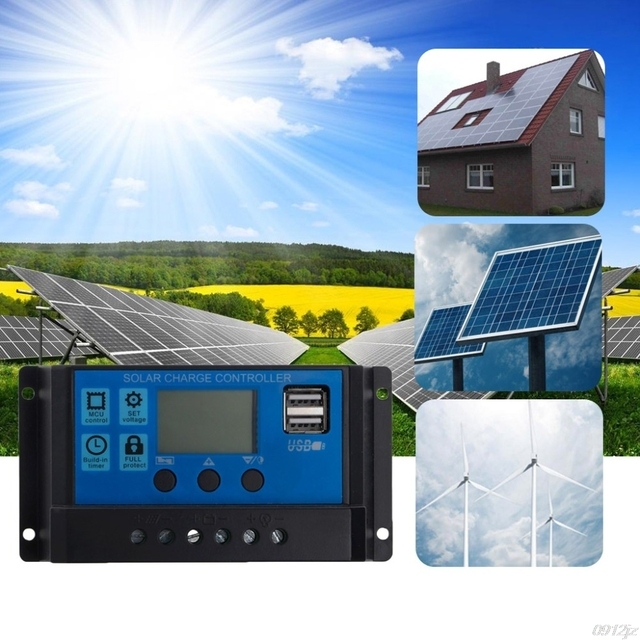 2.Connect the photovoltaic module to the regulator – plus and minus. 3. Connect the consumer to the charge regulator – plus and minus.